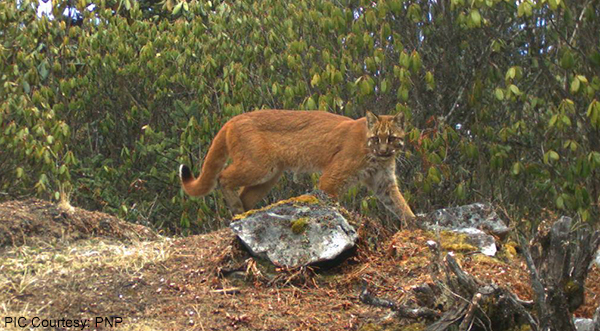 Recent camera trap photos show Asiatic golden cat in Bhutan at 4,282 metres, setting a record for the highest altitude sighting. The previous record, also held by the country, was at 4,033 metres. Listed as ‘near threatened’ species, the wild cat was spotted in the Wangchuck Centennial National Park during recent biodiversity survey. The survey suggests the highlands to be preserved to protect the wild cats amid increasing human activities in its lowland habitat. A few years back, Bhutan also saw tigers at record elevations.